It's a platformer... and that's all the good I can say about it. I can't explain the appeal to you because I don't know the appeal. Forgettable. Don't bother. "Aero the .... ... 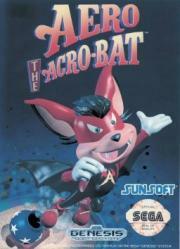 Acro-Bat." 'Brilliant'.